It is one of the most awaited movie of the year having six songs which have been composed by to musician AR Rahman. It will be released in Telugu and Tamil simultaneously. The Tamil version has already been released on Monday morning. Now, it’s the time for Telugu part. It has already got a positive response from the Tamil audience. A grand function has been planned for the 24 album. It is to be held at Shilpakala Vedika in Hyderabad which starts at 6 pm. Samantha Ruth Prabhu is playing the female lead in the movie. She couldn’t go and attend the morning event, but will be present in the evening time. Apart from Suriya, 24 stars cameraman Tirrunavukarasu (the cinematographer of the flick). The music release event in Hyderabad will be a star dubbed show as many celebs will grace the function with their presence. The Telugu film industry will have a live stream on the official YouTube channel of Shreyas Media. Vikram Kumar is the script writer and director of the movie ’24’ which is a science fiction thriller film. 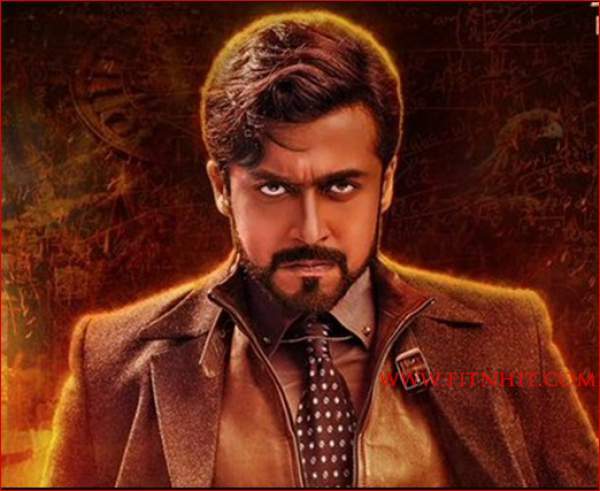 It stars Suriya, Samantha, and Nithya Menon. Suriya has also produced the movie under his 2D Entertainment banner. 24 is slated too released in Summer 2016. 24 release date is expected to be announced in the event. 24 trailer will also be released in the event. Stay tuned to The Reporter Times for latest Tollywood news and Entertainment updates across the globe. Don’t forget to share it with your friends online on social media.